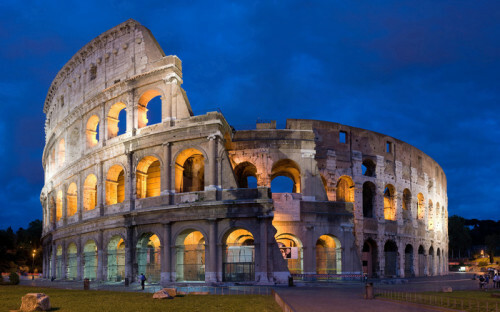 Wizz Air now offers great rates for tourists who want to visit Rome during the Winter. Return flights from Prague to Rome are available for only €41 / 1058 CZK. This price is valid for members of Wizz Discount Club travelling with small cabin luggage up to 42 cm. It’s worth buying the membership already when travelling in 2 or more people. « Cheap holidays in Thailand: flight from Munich/Prague, 9 days in 3* hotel, transfer for €530!